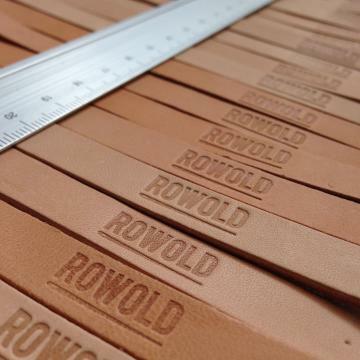 Rowold is truly "made in Amsterdam". No-nonsense design; practical yet elegant. Designer Ellis Rowold has a deep connection with felt and leather, resulting in a stylish line of products made of natural materials. 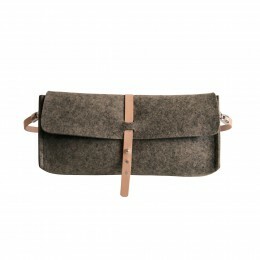 In the collection of Rowold you'll find stylish but practical felt sleeves, wallets and purses. 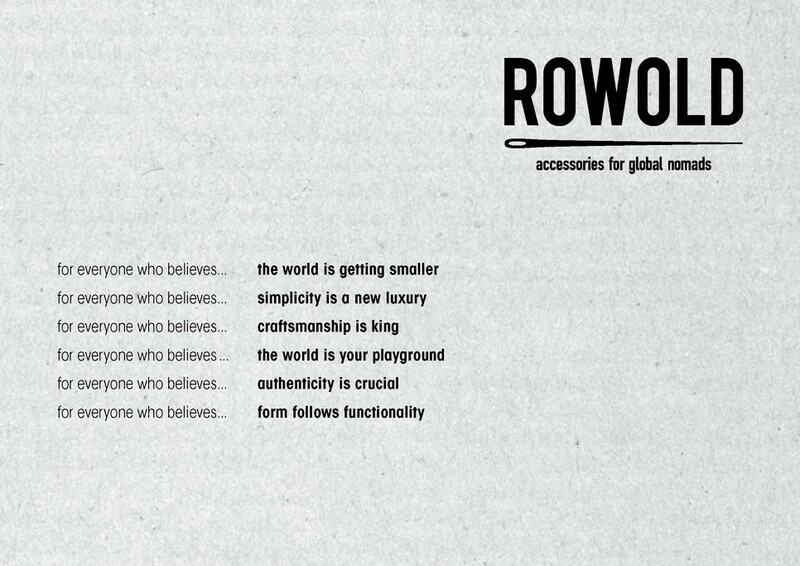 All items from Rowold on Holland.com are available in four colors: black, red, taupe, and heather gray. 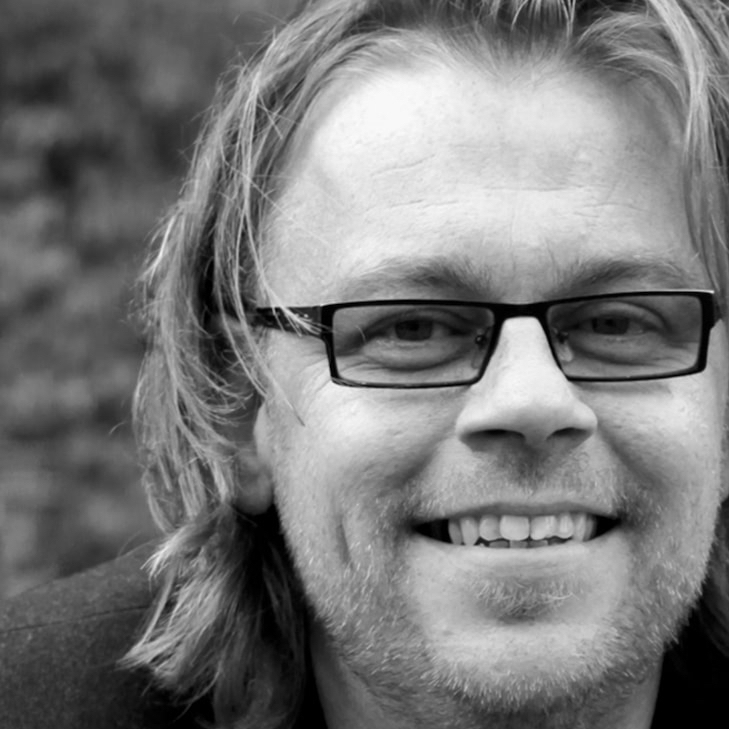 Ellis Rowold combines craftsmanship with thoughtful, functional design. She focuses on the "global nomad" who is forever on the road, carrying only his/her keys, tablet and smartphone. She designes trendy sleeves and cases to accommodate this lifestyle. Form closely follows function, while portability and usability are central, but not at the expense of elegance. The stylish felt products by Rowold can be recognised by their sleek shapes and solid colors - always with a metallic accent. The timeless felt accessories are made of 100% wool felt and vegetable-tanned leather. 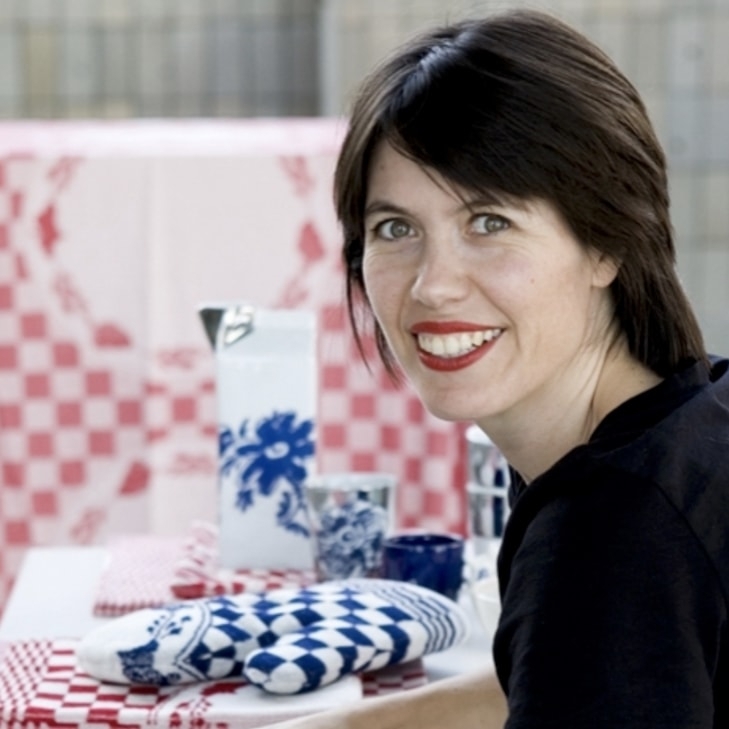 Designer Ellis Rowold designed the collection of the GEWOON label together with Loes Wagemans over a period of 6 years. Now she makes her own creations with 3 mm thick felt, leather and a hint of metal. 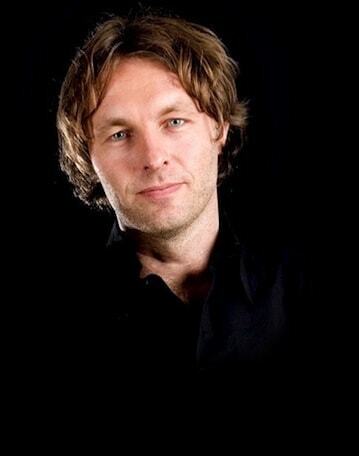 Rowold designs and manufactures all of its products in the Netherlands. Also looking for an elegant iPad or iPhone case? Or a sleeve for another valuable gadget? 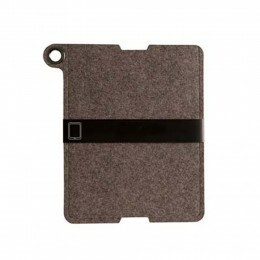 Check out our collection of felt sleeves and wallets by Rowold!